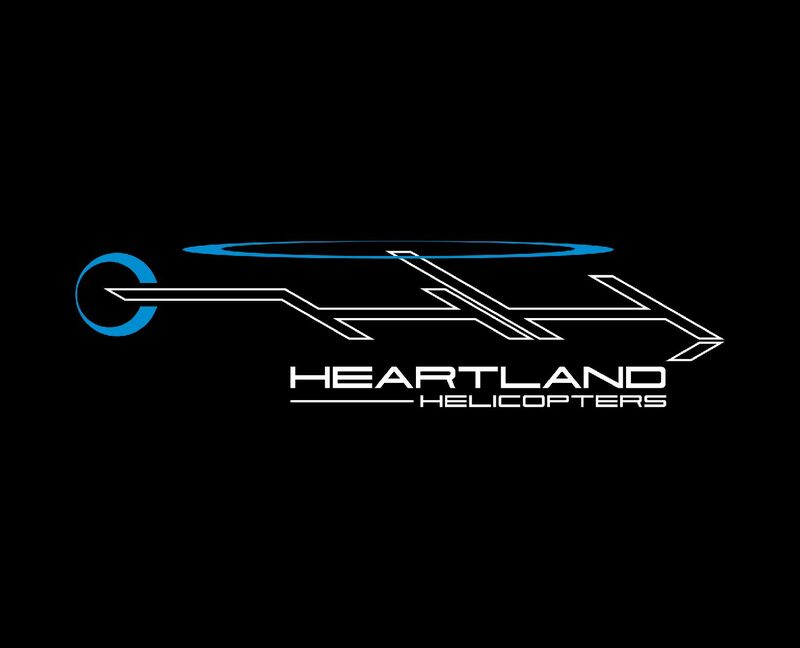 Heartland Helicopters is in the process of our 141 flight school certification and only days away from starting that program, contact us to reserve your seat in one of our upcoming classes. We want to congratulate Wyley T. and Corey H. for being two of the most recent students to earn their private pilot helicopter certificates here at Heartland Helicopters. A Job well done guys! We are taking applications for CFII’s Please submit your resume to Tim@heartlandhelicopters.com if your interested in joining our team. We are now taking request for our 2019 special event tours. If you have a special event such as a fly-in, county fair, grand opening or airshow to name a few and want a helicopter on sight to promote your event and give rides give us a call and we can check availability.